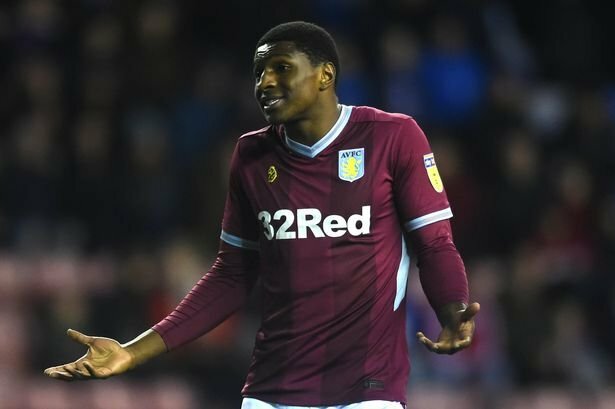 With seven wins on the spin under the belts of Aston Villa as we head towards the final handful of games in the 2018/19 Championship campaign, fans are rightly hugely optimistic that we’ll have a season extension and another shot at the Play-Offs with promotion back to the Premier League still the aim. With head coach Dean Smith being brave in the midweek clash with Rotherham United at the New York Stadium, despite the fact we were down to ten men, going into this weekend’s clash with fellow promotion hopefuls Bristol City does give us a centre-half headache as Tyrone Mings serves an automatic one match ban for his two yellow cards. We already know that James Chester, Tommy Elphick and Alan Hutton are back in training now after their spells on the sidelines but there’s a huge question about relative fitness, let alone match fitness, as confirmation of their return to light training only came at the end of last week. There is the Mile Jedinak option, but the issue could be quickly solved by on loan Wolverhampton Wanderers’ Kortney Hause. The 23-year-old missed out on the midweek clash after picking up a small issue of his own in the late victory over Sheffield Wednesday, but quoted by the Birmingham Mail, Smith was confident he could be ready to answer the call on Saturday.